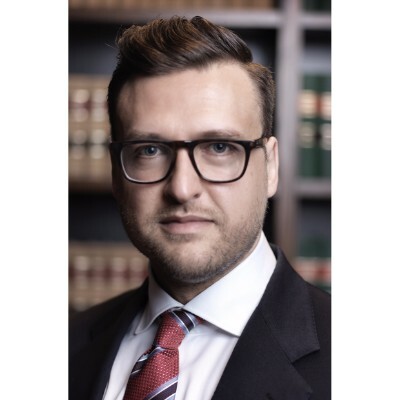 Dr Theo Alexander practices principally in three areas – commercial law, criminal law and corporate/white-collar crime – in the High Court, Federal Court and superior State courts. Theo has an extensive commercial law practice that encompasses complex trial litigation in contractual, equitable and property law related disputes. He appears in relation to company law matters, insolvency and administration, corporate governance, minority shareholder actions, civil penalties and director disqualifications. Theo has appeared in in a number of private arbitrations. He is or has been a company director of number of private and public companies, including a financial institution. 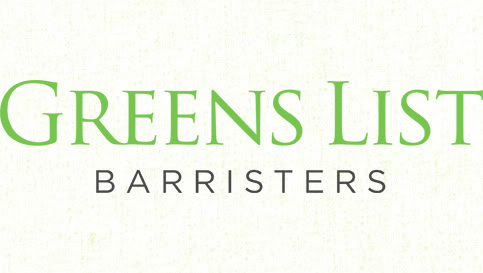 His criminal law practice focuses on serious crime including murder and manslaughter, terrorism, large-scale drug offences, and mental impairment matters. He is also briefed in confiscation and compensation matters. Theo has a substantial criminal appeal practice and has appeared in a number of important criminal appeals in Victoria and interstate. Theo has particular expertise in relation to corporate fraud, white-collar and financial crimes such as tax evasion, bribery, corruption, market manipulation, insider trading and similar ASIC and ATO prosecutions. He has advised and appeared in numerous governmental, licensing and regulatory investigations and prosecutions: customs, heritage, licensing, AQIS, ASQA, AHPRA, EPA etc. Theo’s doctoral degree examined current sentencing practices in white-collar crime, with a thesis entitled ‘A Rational Approach to Sentencing White-Collar Offenders’. His Masters degree thesis considered the right to silence in concurrent civil and criminal proceedings. Theo is an Associate Professor in the Deakin Law School at Deakin University and has lectured since 2005. He teaches in sentencing law, legal ethics and privilege, and the law of evidence. He has published widely in academic journals, both in Australia and internationally, including the Melbourne University Law Review, Monash University Law Review, Sydney Law Review, University of New South Wales Law Journal, Albany Law Review and the Journal of Commonwealth Criminal Law. Theo is also the co-author of a number of law texts: Sentencing in Australia (Thomson Reuters, 2017), Uniform Evidence Law: Principles and Practice (CCH, 2015), and Australian Human Rights Law (CCH, 2011). His academic work has been cited in case law: eg Davis (a Pseudonym) v The Queen  VSCA 272. Theo is an editor of the loose-leaf/online service Australian Sentencing and contributing author for The Laws of Australia on terrorism offences. He has given expert evidence to a Parliamentary Senate Committee on penalties for white-collar crime. Theo has delivered papers on ethics, white-collar crime and appellate practice for professional CPD providers, law firms, the Law of Institute of Victoria, Leo Cussen Institute, and various government agencies, including ASIC. Theo volunteers his time to train and judge students in advocacy, mooting and witness examination competitions at the Melbourne, Monash, Deakin and La Trobe Universities. He was also a debater in the 2010 and 2015 Legal Comedy Debates.